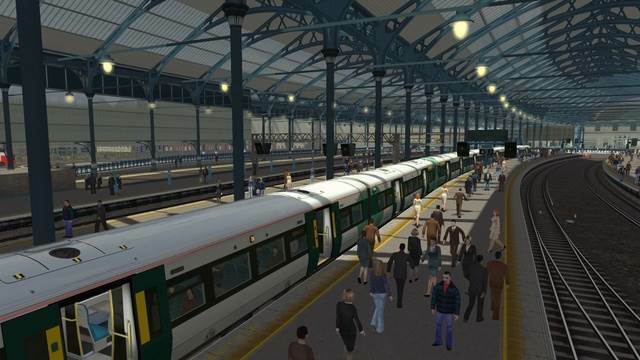 The latest and highly awarded train simulator from RailSimulator.com is here! 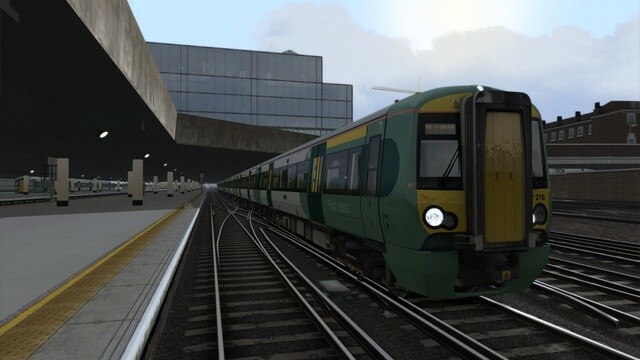 Train Simulator 2013 in boxed DVD format for PC offers rail enthusiasts the chance to drive their favourite engines and pull theiur favourite rolling stock with high quality graphics and great PC performance. Grab your copy from PC Aviator Australia for fast shipping and legendary customer service. We are one of the oldest retailers in Australia selling simulation products! The best just got even better! 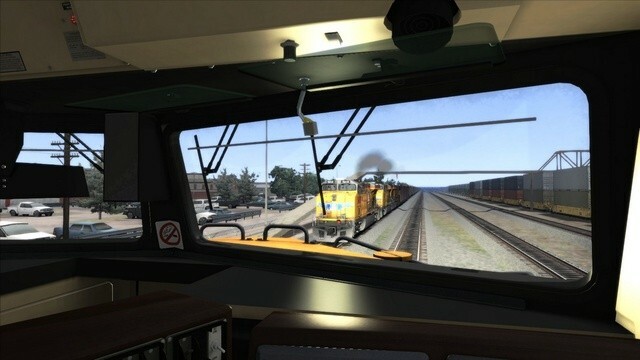 RailSimulator.com pushes the boundaries of simulation once again with Train Simulator 2013, the latest addition to the multi-award winning series. Feel the power as you drive some of the world’s mightiest machines on railroads across the globe. 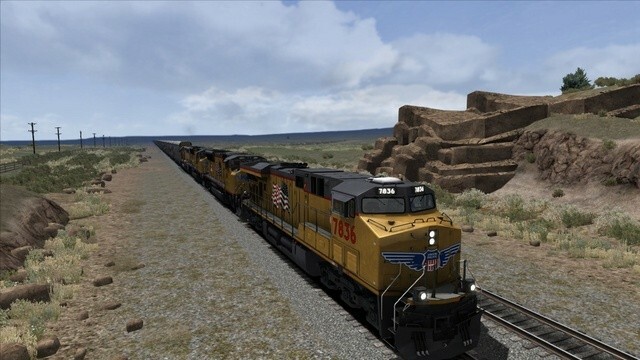 Master these heavy duty trains as you complete missions and face fearsome challenges, build your career or simply drive for pleasure. 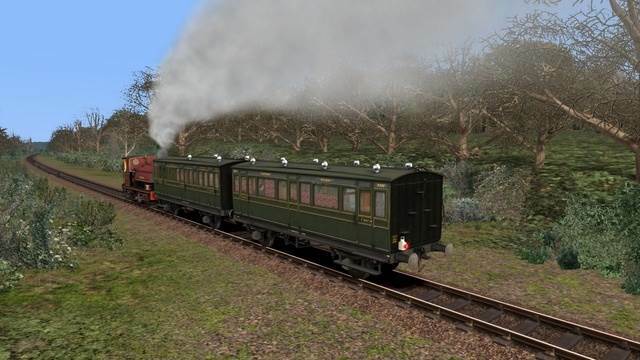 Use the built-in tools to create new railroads, or add to your collection from our huge range of DLC locos and routes.